The North Coast is beautiful, long and windy which means it is perfect for downwinders. 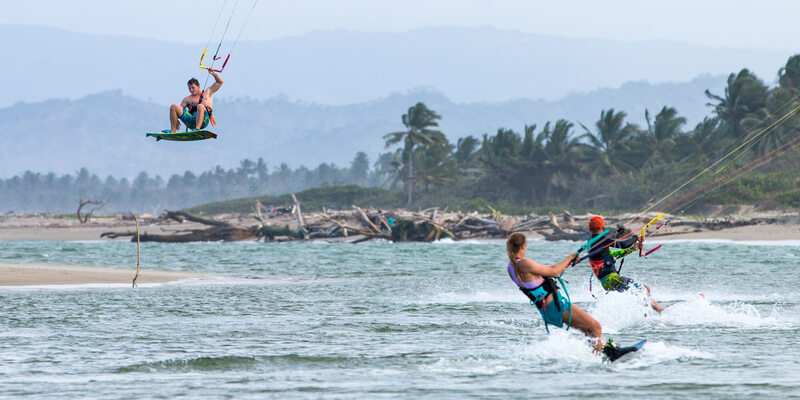 When visiting the Dominican Republic for kiteboarding you have various locations that are beautiful options, yet none of them compare to what Cabarete offers. Cabarete has it all; wind, waves, daily ambiance and downwinders. The two most popular downwinders are Las Canas to Cabarete and Cabarete to Encuentro. They are not as long as Brazilian downwinders though they are easy, safe and overall great experiences. Las Canas to Cabarete will be the longest downwinder which is an excellent one for both twin tippers and surf board riders. As you ride along the coast you can surf the waves, jump off the waves or just cruise. After about forty-five minutes of riding you will reach La Boca which is one of the only true flat water locations in Cabarete. Here you can take a break - ride flat water - eat and prepare for the final step of the downwinder to Cabarete. At this point, you are only about 20 minutes out from Cabarete. Once in Cabarete you can decide to continue to Encuentro or stop in town. 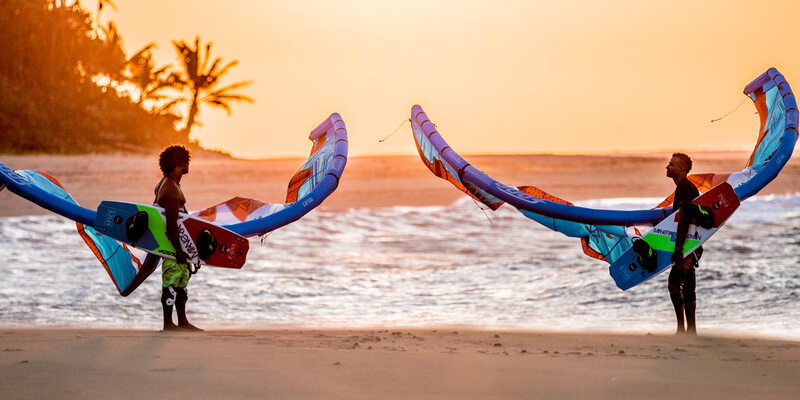 The downwinder of Cabarete to Encuentro takes only about 20 minutes and is recommended for anyone who loves jumping, riding waves or doing freestyle off kickers. If you are planning to go to Encuentro it is best to set up transport before so that someone can bring you back into town. All these downwinders and kiteboarding adventures can easily be booked and planned. Contact us throughout our social medias, website or directly at the Concept Store / Water Sports Center and we will be stoked to show you the true North Coast.